A chieftain of the Peoples Democratic Party (PDP), Bode George has said that Governor Akinwunmi Ambode made more impact in Lagos state that his predecessor, Babatunde Fashola. Speaking on the alleged bad blood between Ambode and Fashola, the PDP chieftain had this to say: “Who asked him (Ambode) to do that? Now, people are putting him on the wire that whatever Fashola’s legacy is — I don’t know what legacy that one left behind anyway. Okay, he did Surulere; where else? He was planting flowers. Where is the Bus Rapid Transit (by Fashola’s government) now? Governor Ambode lost his bid to serve as Governor of Lagos state for another four years, following an alleged breakdown in his relationship with his mentor, Bola Tinubu. 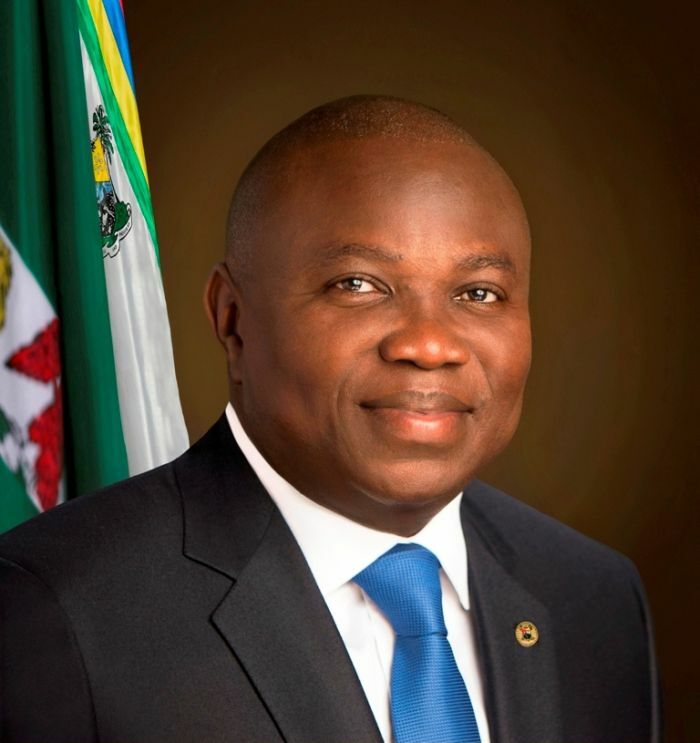 The Governor lost to his employee, Jide Sanwo-Olu in the All Progressives Congress (APC) governorship primaries held recently.